Wizard of Oz clips to the آپ Got Served Trailer. Funny!!! 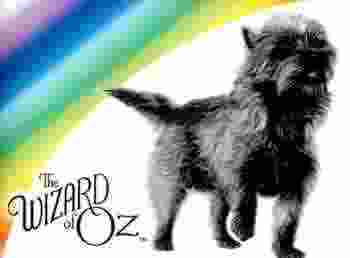 In The closing scenes Toto chases an animal,What kind of animal was it?